This course and any combination of its topics are available as custom on-site training for your organization. 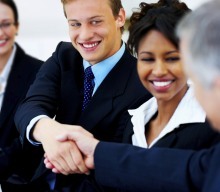 We have tailored this course for attorneys, program and budget analysts, managers, engineers, scientists, and others. For more information about how this training can help your staff, please contact our client liaison. 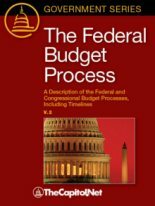 Course materials include The Federal Budget Process. 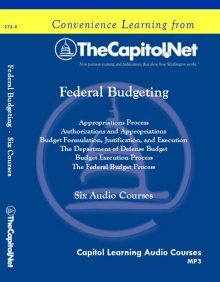 The Budget Control Act and the "fiscal cliff"
This course and any combination of its topics are also available as custom, on-site training. 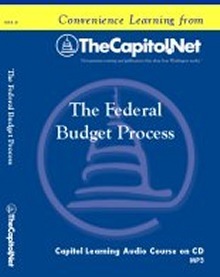 Course Materials Includes The Federal Budget Process. Our faculty for this course are all Hill veterans with current budget experience.